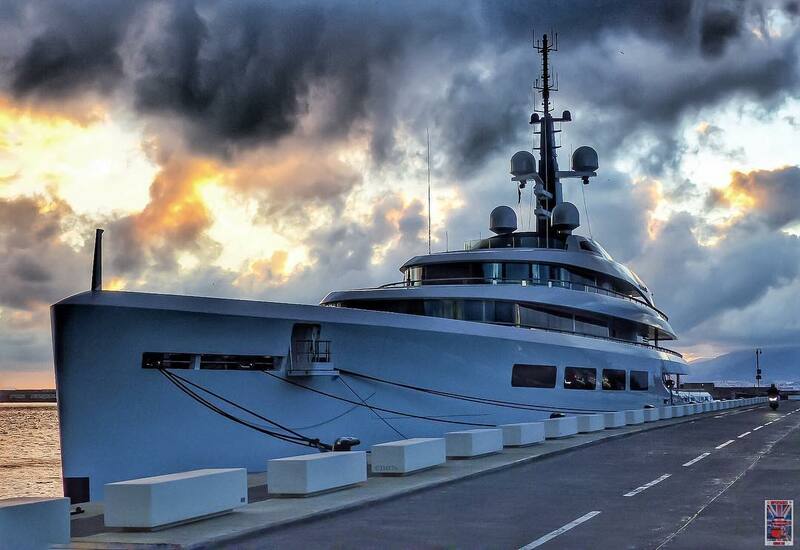 Built by Devonport Yachts at its yard in Plymouth and delivered to its owner in 2012 the 96m (315′) M/Y Vava II is the largest yacht ever built in the United Kingdom. The superyacht’s exterior was designed by Redman Whiteley Dixon and features a vertical bow with strong, modern lines that create a sleek and powerful exterior profile. The interior was designed by Remi Tessier and features accommodations for up to 22 guests. Vava II is not currently available for charter but it is known that the yacht was built with a full displacement stainless steel hull and aluminum superstructure while maintaining Lloyds Register society rules. Powered by four MTU engines driving two propellers, Vava II reaches a top speed of 19 knots with a cruising speed of 15 knots. At cruising speed the superyacht has a transoceanic cruising range of over 5,000 nautical miles. 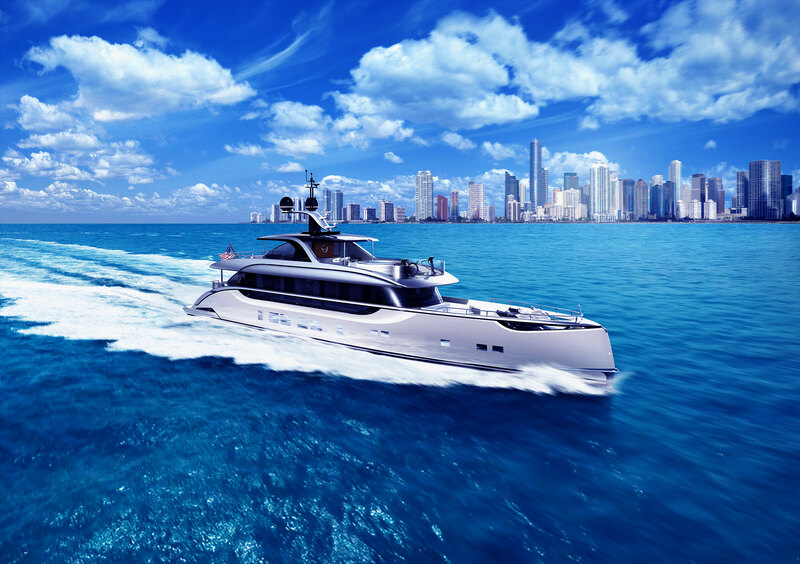 Vava II also includes luxurious features such as an outdoor seven meter swimming pool with adjustable depth, massage room, salon, gym, helicopter landing pad, spa, jacuzzi, beach club and multiple tender garages. There are also zero speed stabilizers to help keep guests comfortable in any conditions.